Finding a reputable roofing company is incredibly important, both for your peace of mind and your pocketbook. Fortunately, you have stumbled upon one of the very best in Roland Slate Service Company. We have been in business for more than three decades, making us one of the most experienced roofing companies in the Baltimore area. We strive to ensure the complete satisfaction of each and every one of our customers, a fact that is confirmed by our winning of the coveted Torch Award from the Better Business Bureau. And if that’s not enough to convince you, just ask one of the thousands of happy customers we have served over the years. 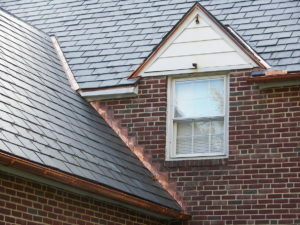 What Makes Us the Most Reputable Roofing Company in Baltimore? Behind the raving customer reviews and prestigious industry accolades is a company that truly cares. We want the absolute best for our customers and it shows through our remarkable work. We use only the best installation technicians to complete our jobs, all of whom have decades of combined experience to draw upon, and we stand behind their work with a comprehensive labor warranty, so you know our claims of greatness aren’t just empty boasting. 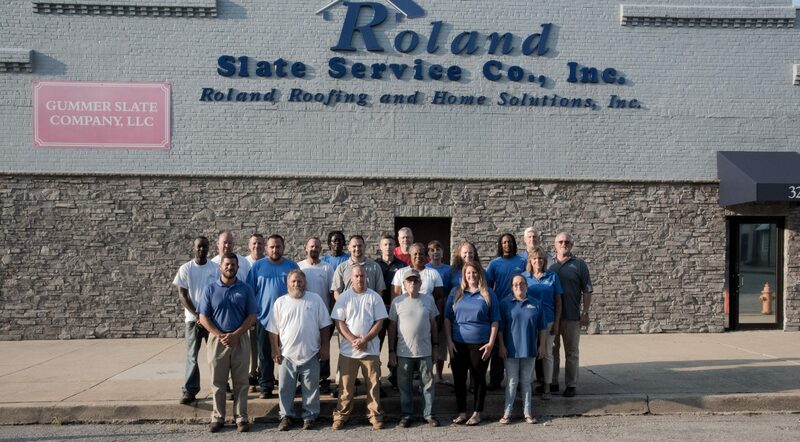 To get started with your roof repair or replacement, contact Roland Slate Service Company today and find out firsthand why we are considered by so many to be the most reputable roofing company in Baltimore.